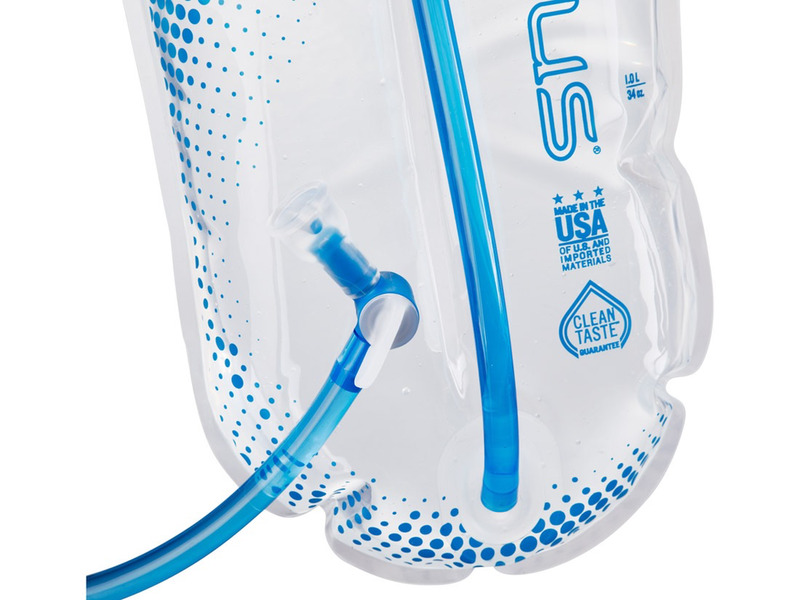 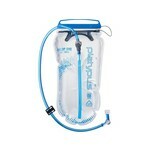 The Big Zip™ EVO is latest evolution in taste-free hydration. 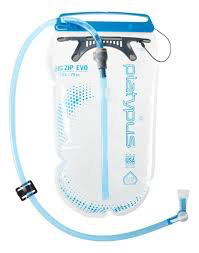 The Big Zip™ EVO is latest evolution in taste-free hydration. 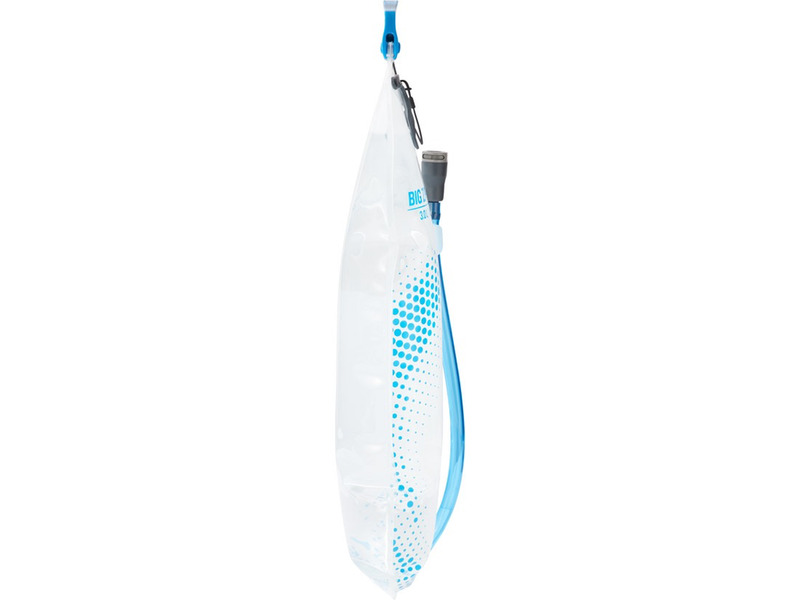 Delivering an impressive 50% increase in flow rate from our popular Big Zip LP and offering a host of new features, the Big Zip™ EVO is a top pick for hikers, backpackers, travelers, and mountain bikers.